Waking up to the blinding sun more frequently in the early morning is so graceful, more so after a gentle nights sleep. 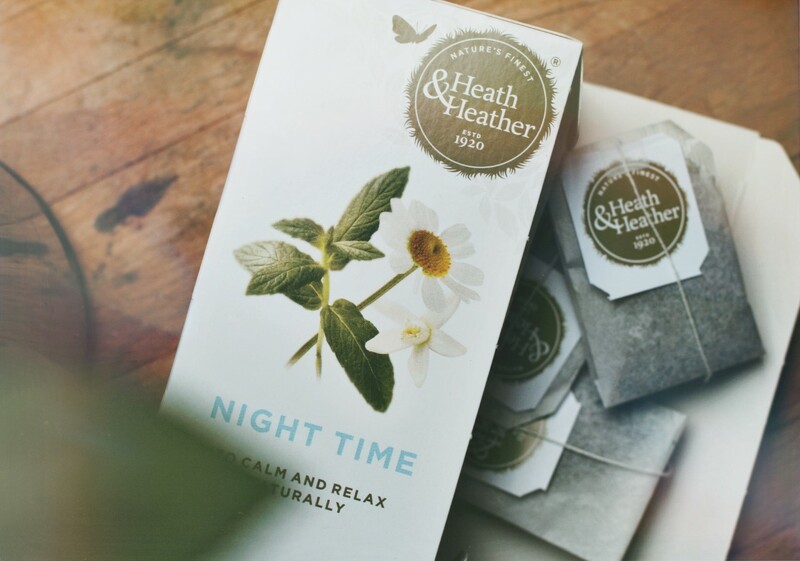 A sip of night time tea from Heath & Heather, helps to soothe my stomach due to the wondrous chamomile herb and promotes sleep as it calms the nervous system and helps to relax muscles. Might I add it's also been said to benefit you when you feel anxious, a God send for someone like myself! Chamomile has been around and consumed for centuries since and throughout the Roman Empire, Egyptian rule and Ancient Greece, not only for it's insomnia cure, but for antibacterial effects and use in treating cuts and wounds. If that doesn't reassure you of it's astounding benefits, what else will?! I try my hardest to stay away from sleeping pills and go as organic and natural as possible for my mind and health, moreover it's such a pleasant way to unwind after a long day, cuddled up with a mellow drink.